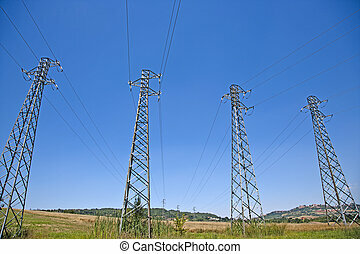 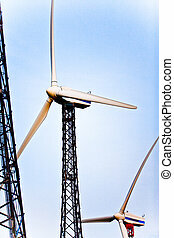 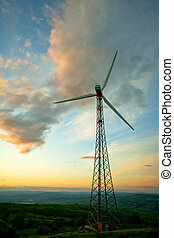 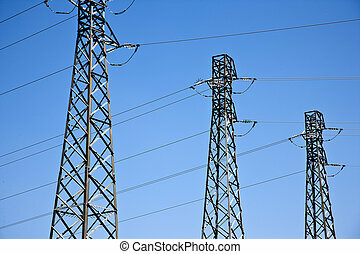 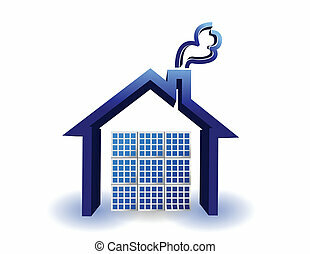 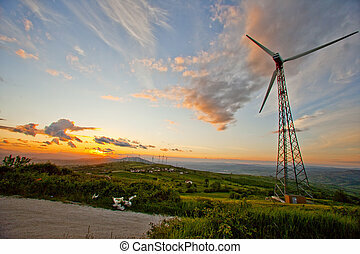 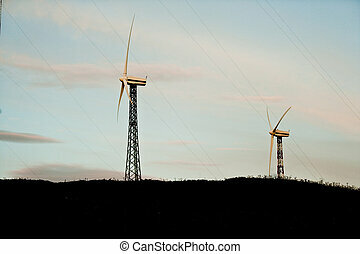 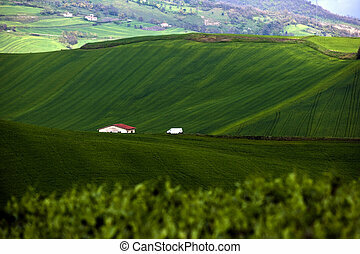 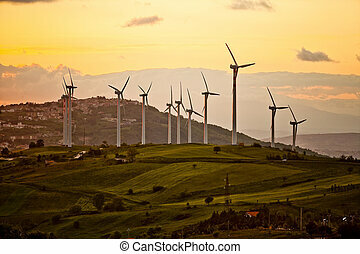 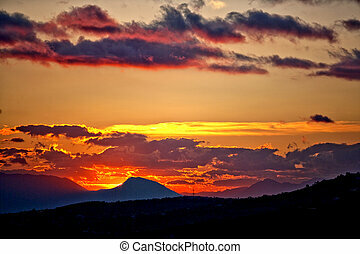 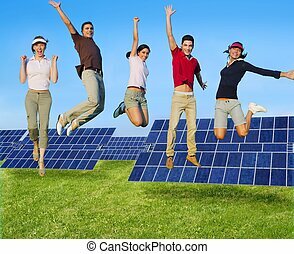 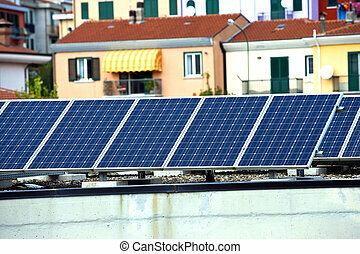 Renewable, alternative solar energy. 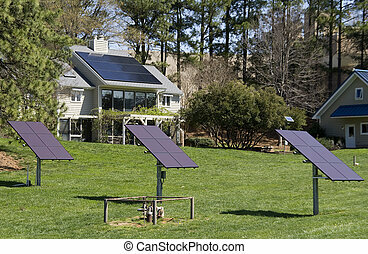 Solar power plant. 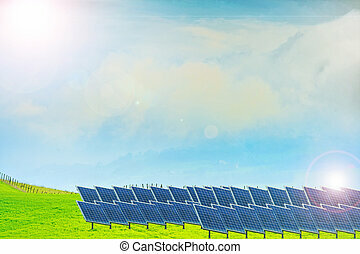 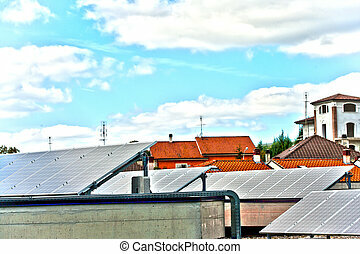 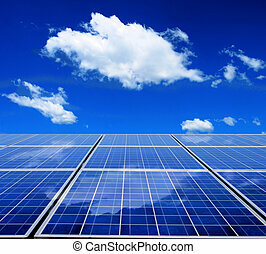 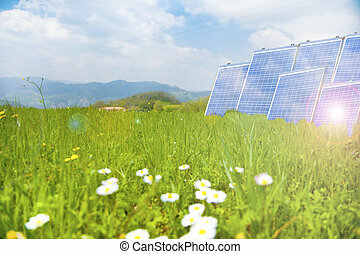 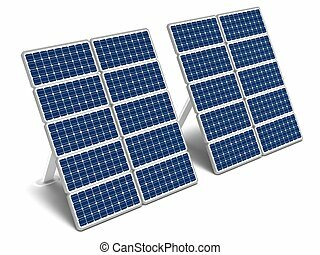 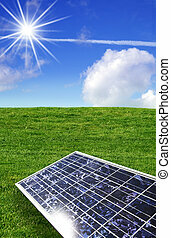 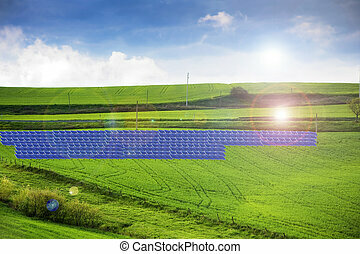 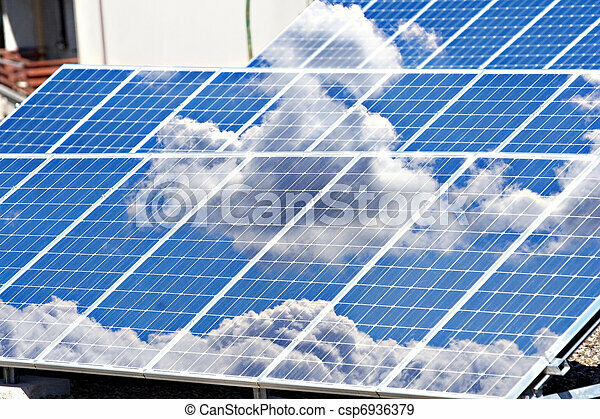 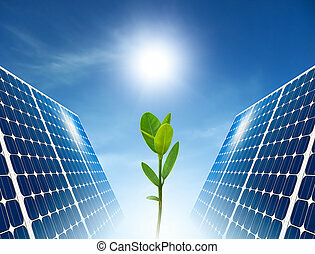 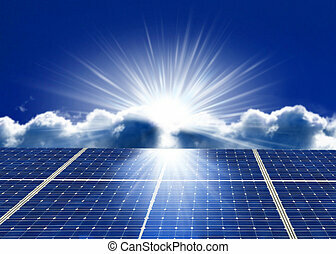 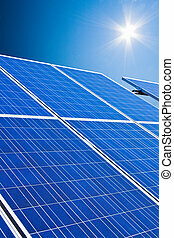 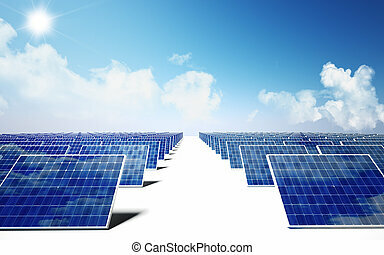 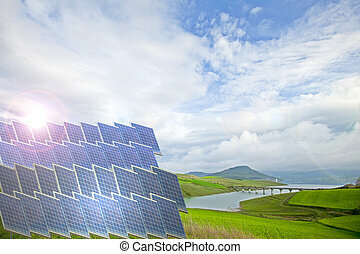 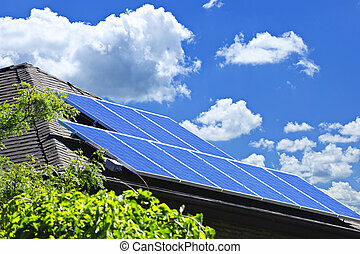 Two solar energy panels on a white background. 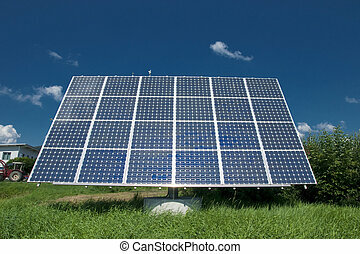 Concept of solar panel for green renewable energy. 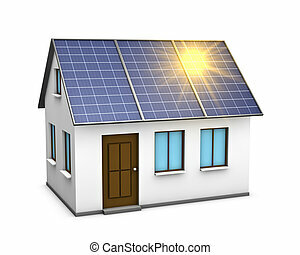 A completely solar energy powered research home. 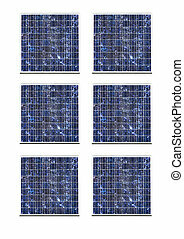 Six solar energy panels isolated over white.